MOSCOW, December 14. /TASS/. 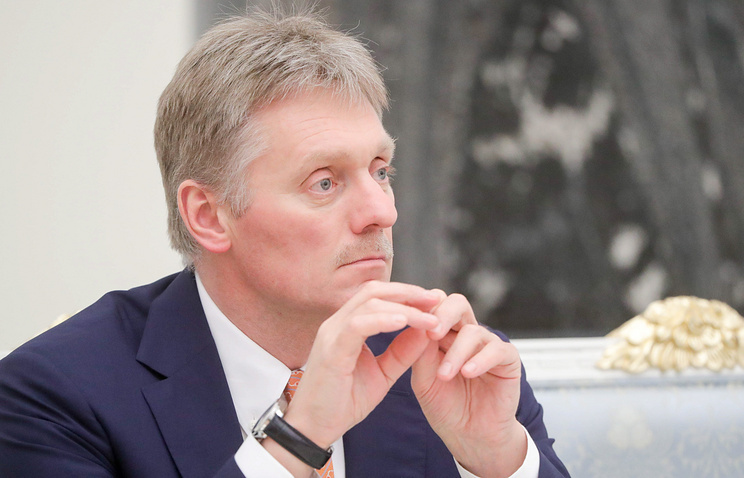 Moscow remains ready for a meeting between Russian President Vladimir Putin and his US counterpart Donald Trump, since both countries need such a meeting, Kremlin Spokesman Dmitry Peskov told reporters. "We are still convinced that such a meeting is equally necessary for both Moscow and Washington," he said. The Russian and US presidents were supposed to hold a meeting on the sidelines of the G20 summit, which took place in Argentina’s capital of Buenos Aires on November 30 to December 1. However, Trump cancelled the meeting shortly before the appointed time, citing the November 25 incident in the Kerch Strait, where Russia had detained Ukrainian sailors for violating the border. 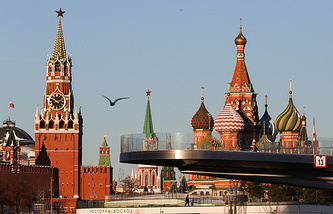 Moscow expressed regret over the US president’s decision and said on numerous occasions that the two heads of state needed to hold a meeting to discuss the INF Treaty and other pressing issues.